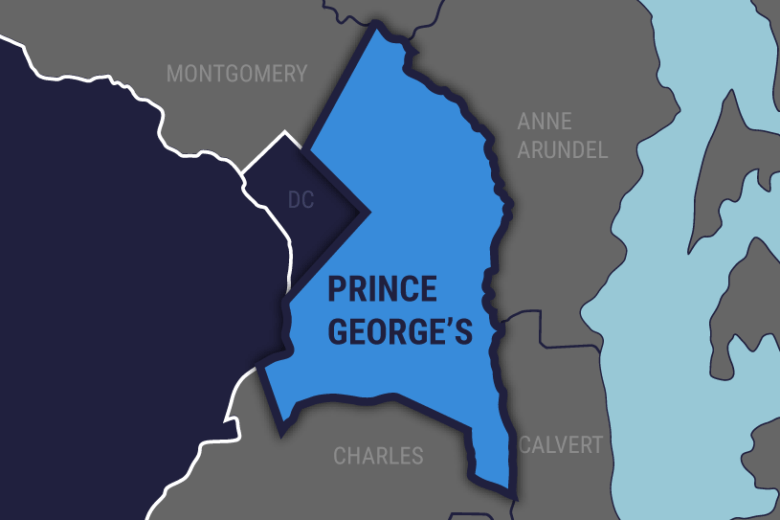 According to Prince George's County police, Victory Mbeng, 18, of New Carrollton, was armed when he broke into a man's home around 5:30 p.m. Mbeng was shot by the homeowner seconds after kicking down the door. The homeowner called police to report that he had just shot a man trying to break in. Prince George’s County police were called to Doctors Hospital in Lanham, after Mbeng was admitted with a gunshot wound around 6 p.m. He died shortly after arriving. A home surveillance system caught the break-in. Police said an investigation showed the home was targeted. The homeowner is not facing any charges at this time, according to police. Anyone with information on this should call 301-772-4925.